As the saying goes, out with the old and in with the new. That saying applies to just about everything, including old car batteries, but that doesn’t mean the batteries are useless. Automakers are finding new ways to use old, worn out batteries. Nissan’s old batteries, for example, still have great storage capacity – 80% – even though they can’t be used for transportation. 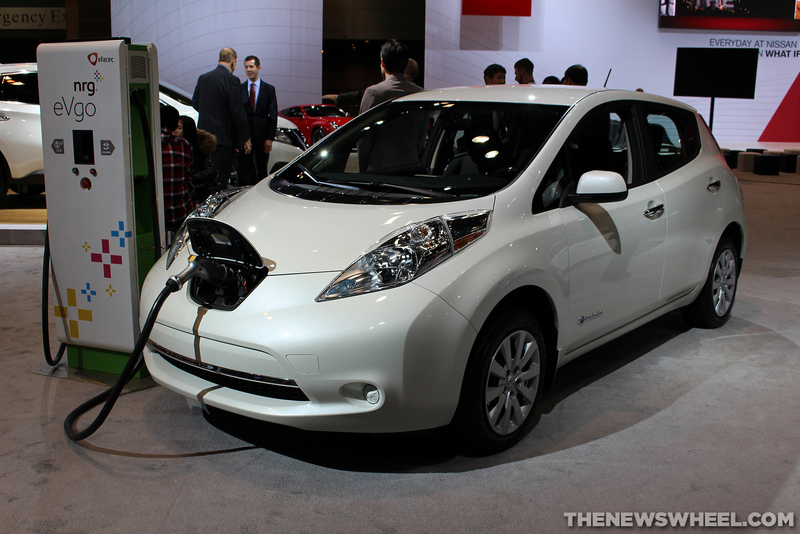 Nissan announced a partnership with Green Charge Networks, an energy storage provider. Through the partnership, Nissan would sell systems built around old Nissan Leaf batteries to businesses. “This partnership is ultimately about power efficiency: reducing our carbon footprint, stress on the grid and energy,” said Vic Shao, Green Charge’s chief executive. The Nissan-Green Charge Network partnership aims to install the first system at a Nissan facility later this summer. The first system will involve four batteries and will come into play when electricity demand peaks. Currently there are 80,000 Nissan Leafs on the road in the United States alone. Worldwide, there are an estimated 180,000. That makes the Leaf the bestselling electric vehicle worldwide. Offering batteries with intelligent systems management will help smooth fluctuations in solar output at a price lower than what’s currently available. We here at James Ceranti Nissan think that using old Nissan batteries for energy storage is putting them to great use!